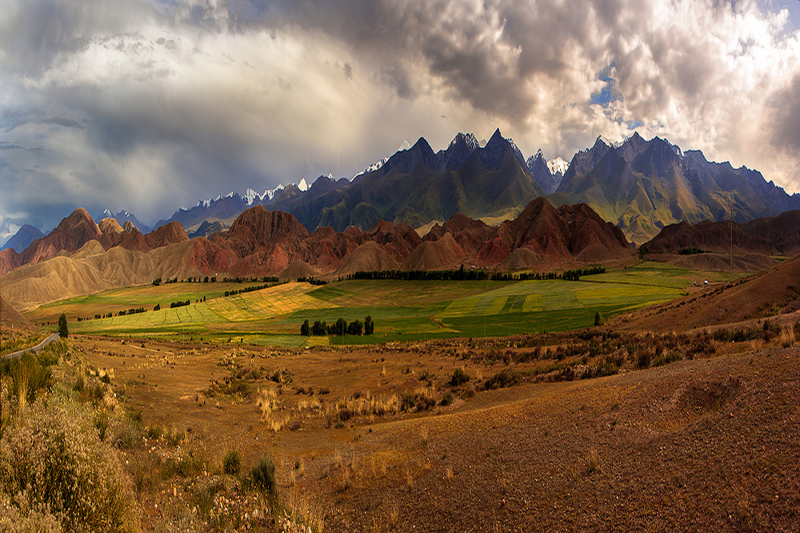 We invite you to discover pure Kyrgyzstan with us! 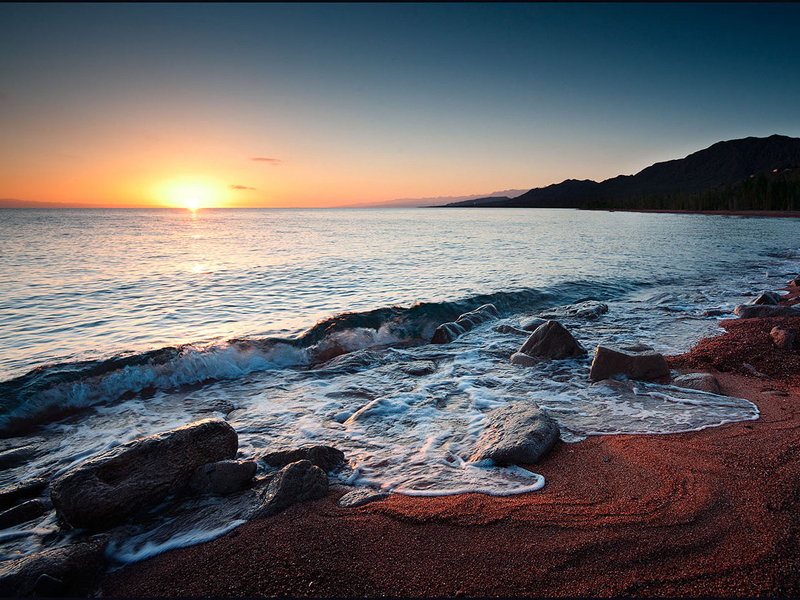 Famous sky-high Tien-Shan mountain range, Issyk-Kul lake, Son-Kul lake, and many other beautiful places! 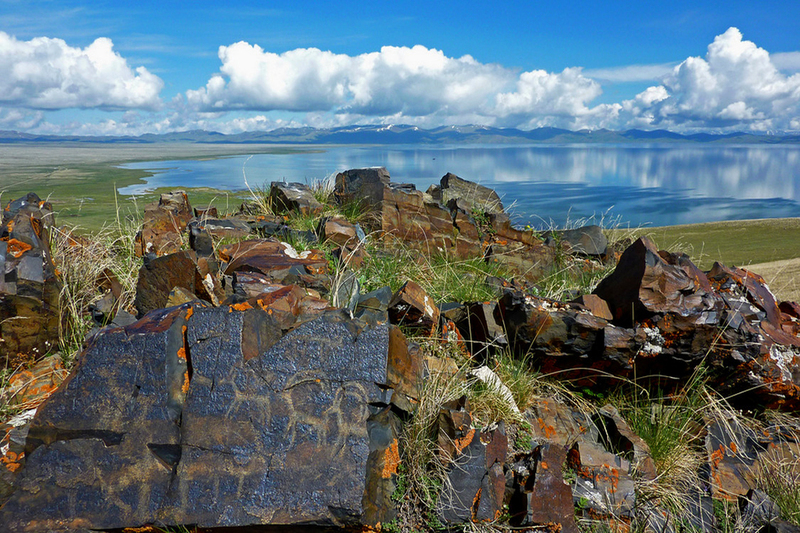 You will be meeting with local people, trying out local food and drinking the purest water that came from glaciers! Pick up at the airport or border. Meeting with your guide translator. Then transfer to Bokonbaevo village. 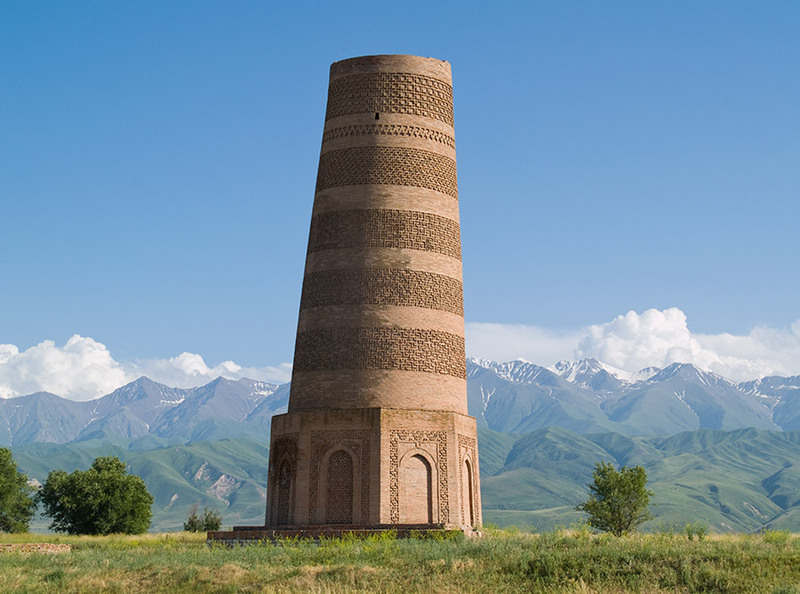 On the way the, we visit Burana tower, monument of 11th century. Lunch on the road. Then we reach Issyk Kul Lake, pearl of Central Asia. Afternoon, we arrive to home stay in the village of Bokonbaevo. Check in and free time. 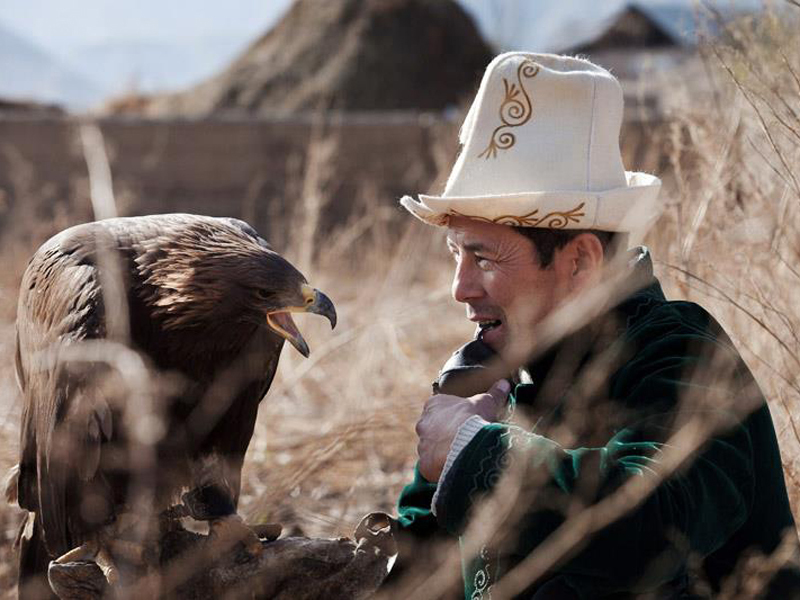 Then meeting with eagle hunter, discovery of authentic tradition of hunting. Dinner with local family and overnight at the same place. 300km. Free day for hiking and discovery the Nomad’s Life. 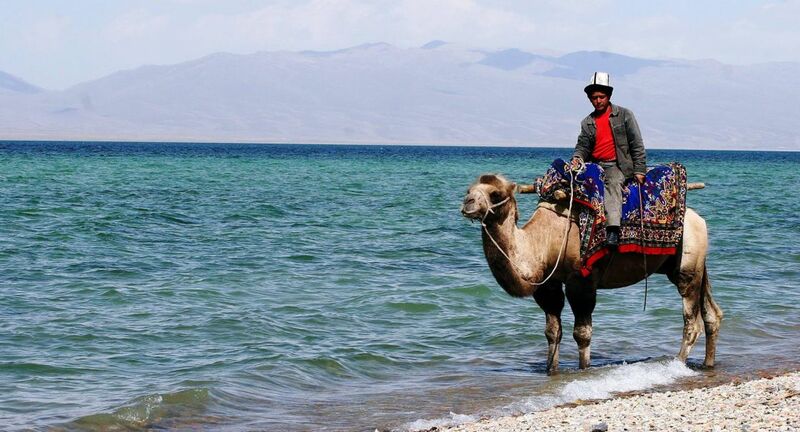 We go up by horse to have a panoramic view on the Son Kul lake. Then back to yurt camp. Overnight at the same yurt camp. 4/5h of horseback riding. Morning transfer to Bishkek. We go back by the same road and pass. Arrival in the afternoon to Bishkek.350km. Entrance to museums or national parcs. 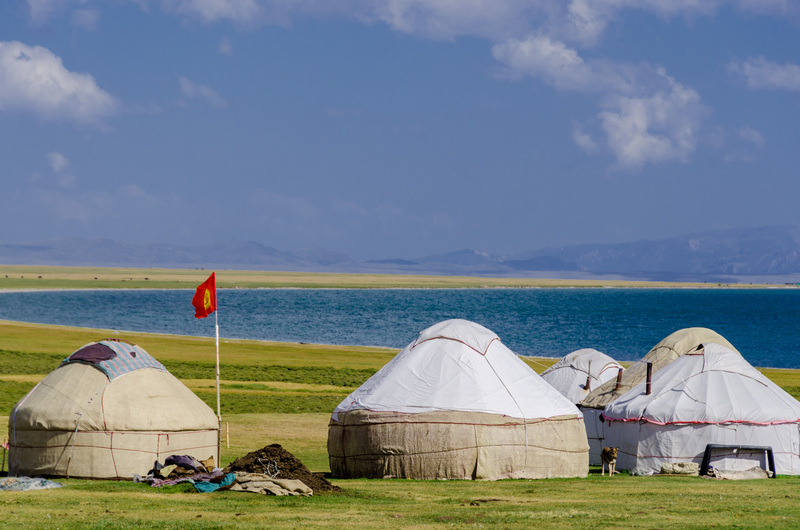 At Son Kul lake, you need the warm clothes. The night can be very cold.